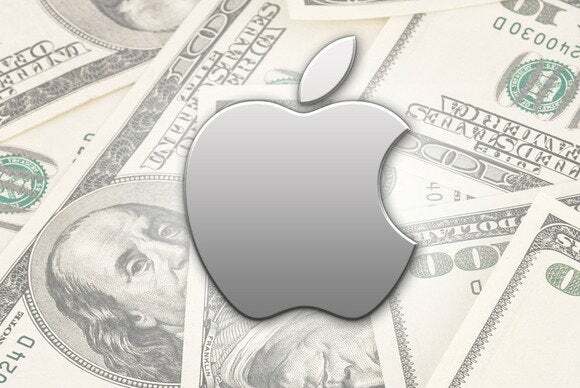 Macworld's live coverage of Apple's financial results for the third quarter. How many iPads, iPhones, and Macs did the company sell? How healthy were its profits? We'll have all the details right here.